Do you or someone you love deal with chronic illness? Then you know that the daily toll of an ongoing pain can easily diminish anyone’s joy. 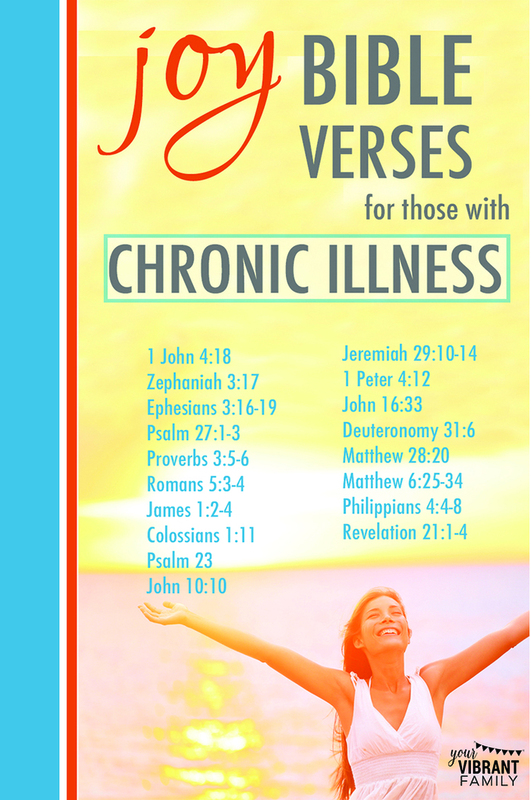 That’s why I’ve put together these Bible verses for chronic illness. You can also read more Bible verses about joy here. Both my husband and I suffer from chronic illness, and it’s only because of our personal relationship with Jesus that we still find real hope and joy for everyday living. I want you to know that you’re not alone as you suffer with chronic pain, and that yes, authentic joy is possible. Let’s be honest about how to REALLY find joy despite chronic pain. Before I share these Bible verses about joy, it’s important that we address the unique and difficult spiritual questions chronic illness sufferers and their loved ones face because these questions often keep chronic illness sufferers from experiencing true spiritual joy. Why is God allowing this pain to continue? If he has the power to heal me, why doesn’t He do it? How am I supposed to keep up with my responsibilities as a mom (or wife, or employee) when I must battle chronic pain? How can I keep a joyful spirit through the difficulties of this ongoing sickness? How can I keep this physical pain from turning inward into depression and even anger about my situation (and anger at God)? Honestly, these are deep, huge questions that can’t be solved with a single blog post. Every person must walk their own road to discovering joy despite chronic illness (here’s part of our story). But, the main thing I want you to know is that joy is possible, even through chronic illness. Truly. In fact, I’ve learned that joy is possible in all circumstances (and here’s a few more stories to encourage you in this truth)! P.S. I wrote an entire Bible study about joy that addresses several questions like these! If you’re serious about finding more joy through chronic illness, then I highly recommend this in-depth study! This Bible study about joy is designed specifically around the TOUGH questions we all face about having authentic joy during trials (like chronic illness). As I share the following scripture verses on joy, I’m going to what we’ve learned about joy as my husband and I live with the effects of his ongoing sickness (Type 1 Diabetes). I encourage you to take what we’ve learned about joy through suffering and apply it to your situation. Bottom line: The number one way my husband and I have found peace, encouragement and joy through the road of chronic illness is through an authentic, personal relationship with God. Should Physical Healing from Illness Be Our Main Goal? Of course physical healing would make life more pleasurable for those of us who deal with chronic pain. God longs to introduce us to the deepest, most joy-filled aspects of life (John 10:1), and quite often, those paths to rich, joyful living start in pain and suffering. Even if God never grants you physical healing (and a cure is not possible), friend, let me share with you how these biblical promises can bring authentic spiritual joy despite ongoing pain. 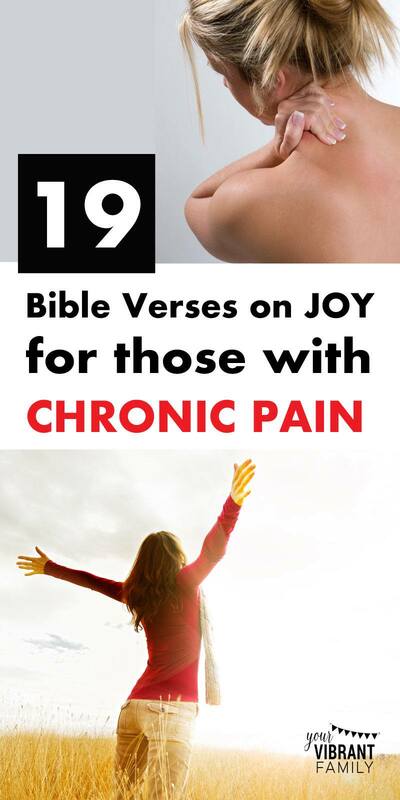 There’s so many joy bible verses that can bring encouragement for chronic illness sufferers! Go here for more bible verses about joy through trials and hard times. You can also read more Bible verses about joy and happiness here. Sure, we can read a whole bunch of Bible verses about chronic illness at once (and perhaps feel a boost of joy), but I’ve found that doesn’t bring joy into my life for the long-term. What really allows godly joy to grow in our hearts? When we can process each verse one at a time–meditating on them and practically applying that truth to our lives. We need to let God’s words about joy change us bit by bit, and that only happens when we connect these truths about joy to our real world circumstances (which of course includes chronic pain). That’s when these Bible verses about joy become your own guiding truths–and dramatically change your perspective! That’s why I highly recommend the Joy Full 5Rs Bible Study Journal: A six-week intensive Bible study about joy that shows you how to not only understand but apply 30 different joy Bible verses to your life! I get it. We absolutely need to get to get solid, biblical answers to these questions if we want to find joy through chronic illness. And that’s exactly why I wrote the Joy Full 5Rs Bible Study™ Journal. 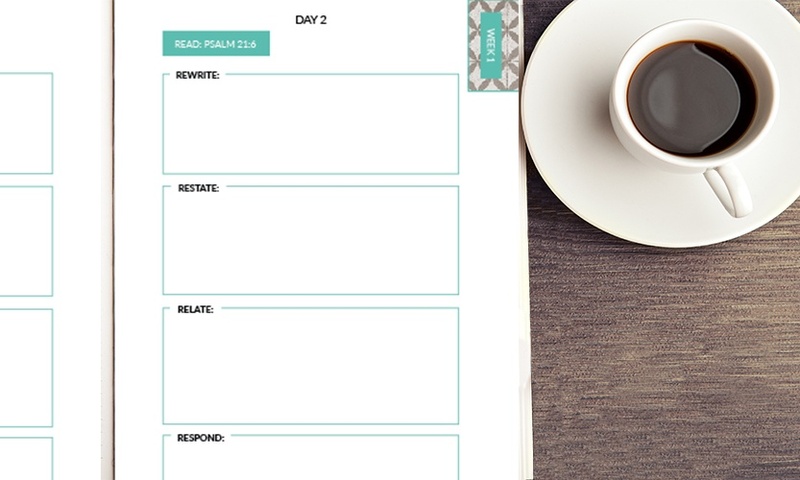 By examining 30 Bible verses about joy, this powerful study helps you discover God’s answers to these questions–one week at a time. And best of all, this innovative Bible study about joy uses the 5Rs Bible Study™ Method which uses a step-by-step approach to understand and apply Bible verses to your life in under 10 minutes a day! Then at the end of each week (in the “Reflect” section) you’ll find tons of great discussion questions and journal prompts (plus stories of others in the Bible who struggled to find joy) so that you can learn even more about how to find joy through hard times! Is Joy Through Chronic Illness Really Possible? It’s OK to still have the “why” questions in regards to chronic illness. None of us have all the answers (nor will we ever have them in this life). However, in order to have peace and joy through chronic suffering, we must continually grow closer to God and let Him give us daily encouragement about how to find joy despite our suffering. The Joy Full 5Rs Bible Study™ Journal explores the lives of these Bible characters (and many others) so that you can discover how God taught them to find joy despite their trials (and how you can too). That’s why I highly encourage you to learn more about biblical joy while living with chronic illness by going through the Joy Full 5Rs Bible Study Journal. 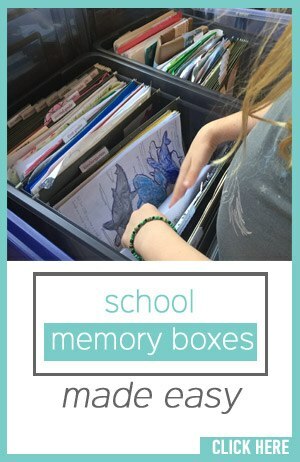 It really will help you get a fresh new perspective on your daily battle with chronic illness! 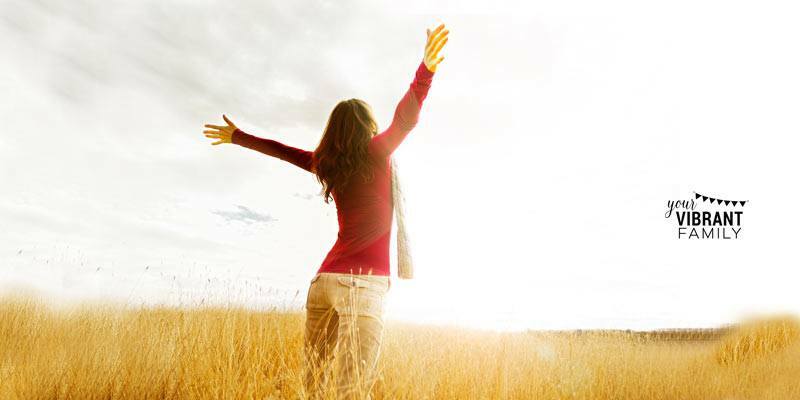 Get started today on finding more joy despite the trial of chronic illness. How Can We “Count It All Joy” During Life’s Most Difficult Trials? 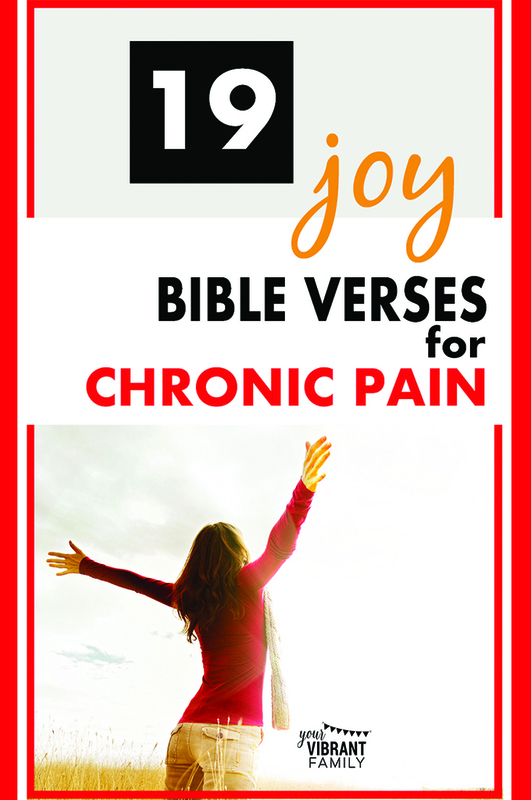 And don’t forget to check out the Joy Full 5Rs Bible Study™ Journal so that you can begin to discover HOW to REALLY find joy despite chronic illness.